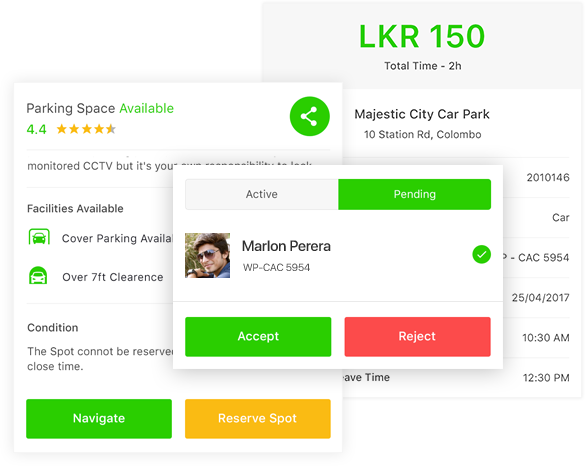 It’s never been easy to find a parking spot when you driving in busy streets, Now with ParkMeApp it’s no longer a hassle. App able to track your current location and provide alternative spots. If you are in a rush or want to cut the long queue, use Reserve Spot option and feel free to book a spot for your vehicle. Got a free space at your home or bare land? Add your spot as a parking space to ParkMeApp and start earning today. 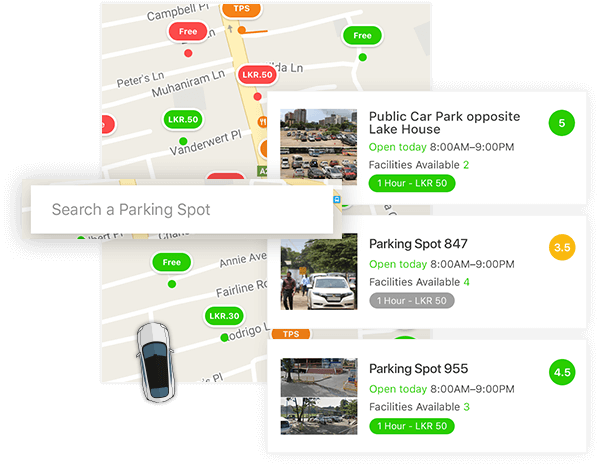 With this feature, you can contribute us any parking location which we did not aware of adding into your hometown. You never want to go to a parking place and check the car with the number plate, just save the pin before you exit the car and navigate to the exact spot. Frequently visiting and want to keep it in separated list, Now you can save any location by clicking Favorite Star icon. 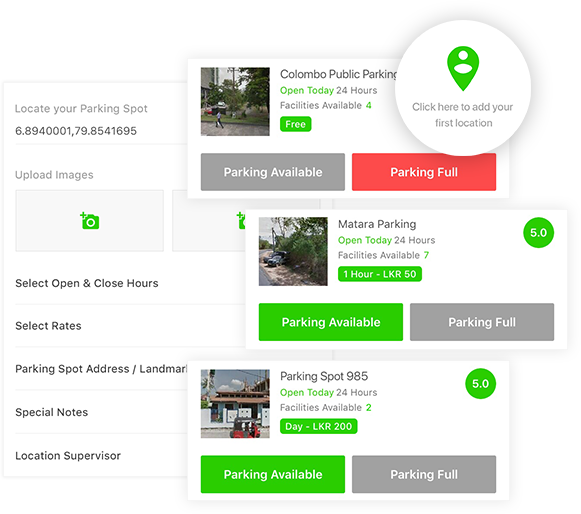 There’s always a chance to forget the time you parked the vehicle and wondering how much needs to pay, with Parking Countdown you can always get informed. We love to let you know new things that we introduced or keep you updated with parking related details. Turn on and Stay on alert. 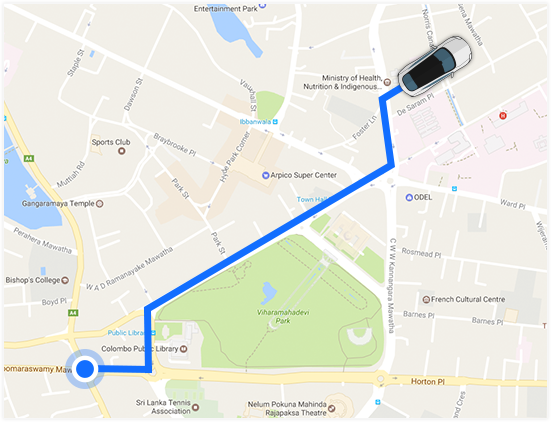 Forgetting is usual but we help you to remember by saving your recent locations which you search in the app. You totally owns this section, it’s all about you and your vehicle. Keep up to date with accurate information. More than reading letters we want to keep you awareof the spots in different colors, it’s easy, fast and spot on.